I’m such a sucker for fresh flowers! I enjoy walking into a room and seeing a vase of fresh flowers. There is something about a bouquet of fresh cut flowers that can just brighten up my day instantly. 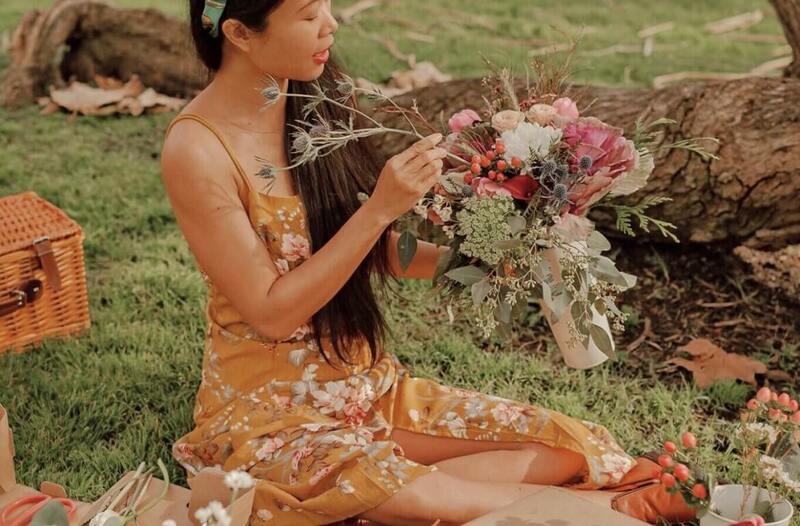 I’ve also loved the idea of sending flowers to those close to me for special occasions like a birthday, a baby shower, or any other sort of congratulations. A gorgeous display of hand-picked blooms is one of the easiest ways to make your loved ones smile. Unfortunately, ordering flowers from online companies can be a frustrating process. The flowers might come to the door not as fresh as we’d like them to and they almost never look exactly like the ones displayed on their website. But The Bouqs is different. 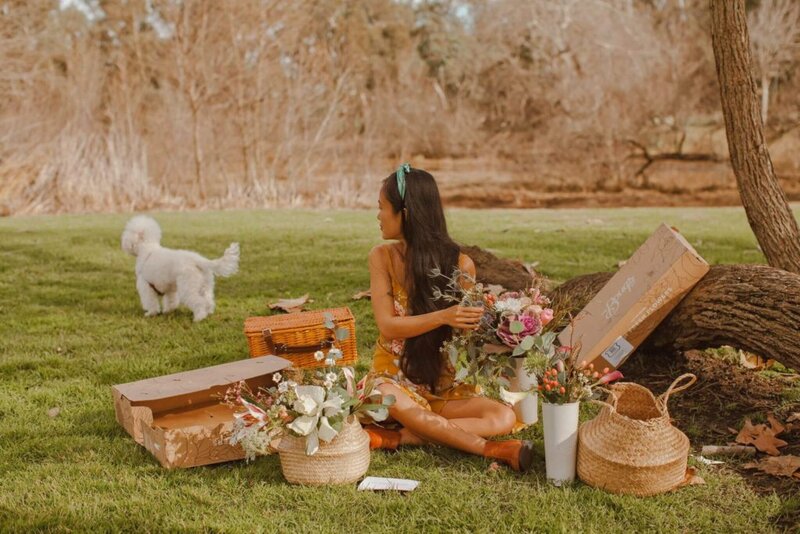 In this blog I will explain why The Bouqs is my new favorite floral delivery service! 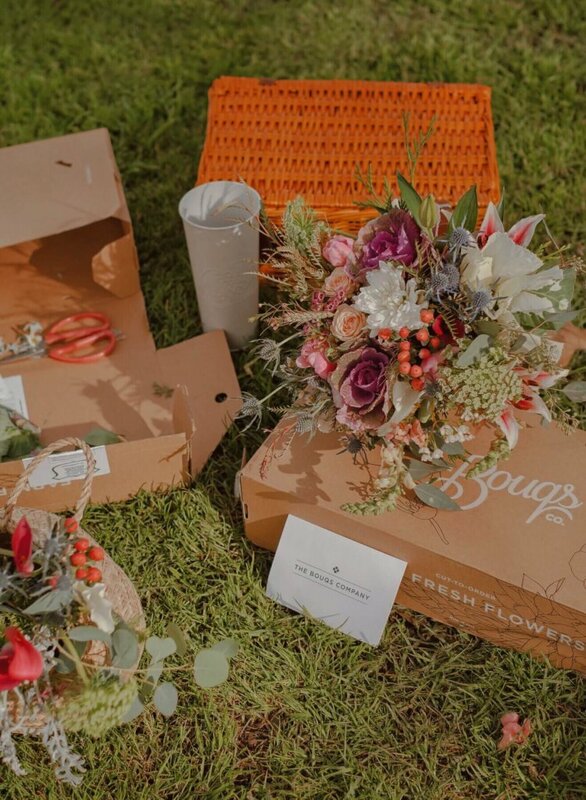 TheBouqs.com is a new way to order flowers online which offers super-fresh, premium flowers shipped to you directly from their farms. Typically, flowers bought in retail or from many online stores are already 2-weeks-dead by the time you buy them. The Bouqs Company only cut the flowers when they’re ordered! Their flowers don’t sit on a shelf in a refrigerator waiting for someone to place an order. They cut only what they sell. By doing this The Bouqs ensures that the flowers fresh and last longer after they are delivered to you! Since The Bouqs eliminates middlemen (flower shops and wholesalers), their flowers are very affordable. Plus, there are no hidden charges. 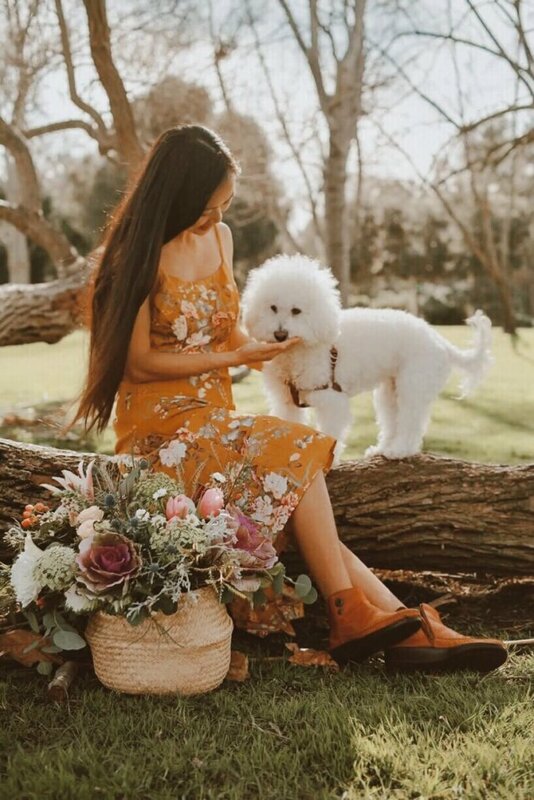 You might have experienced the hidden fee problem with other flower online companies: prices started out okay, but skyrocketed when you added in shipping/handling fee and the cost of the vase? For most of them the starting prices are around $40…..and can go way up from there. But the Bouqs is different. 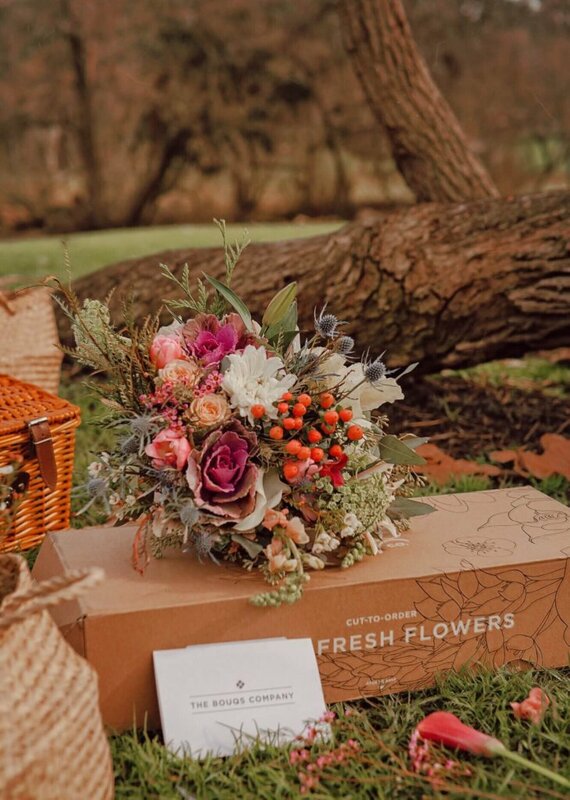 There is a flat rate per bouquet, per size that includes packaging, shipping and handling. No silly teddy bear or vase up-charges! 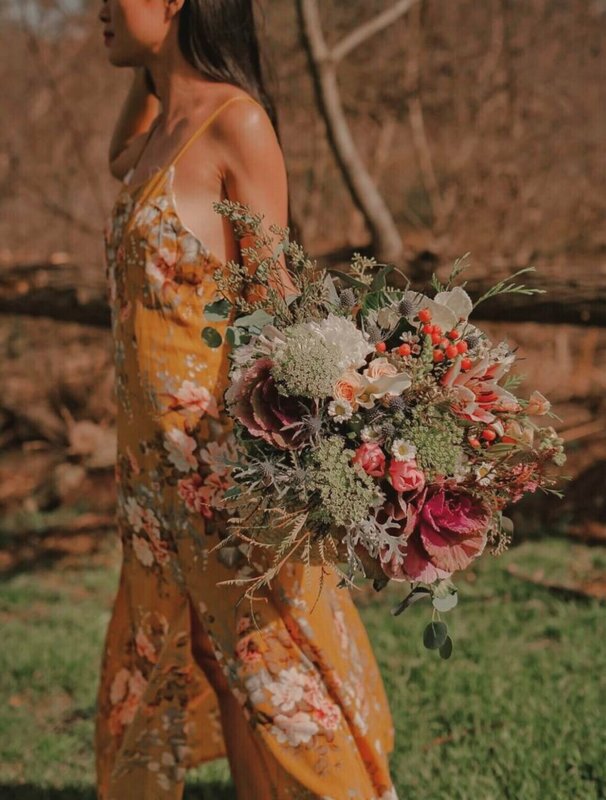 And there are currently over 40 gorgeous bouquets on their website to choose from, in glorious colors and exotic varieties. They ship in classic, premium packaging. This is a box designed to make the recipient feel special and loved. All the buds were packaged tightly together in cute craft paper. The flowers arrived as buds. It gave me the opportunity to watch them slowly open into these beautiful blooms. 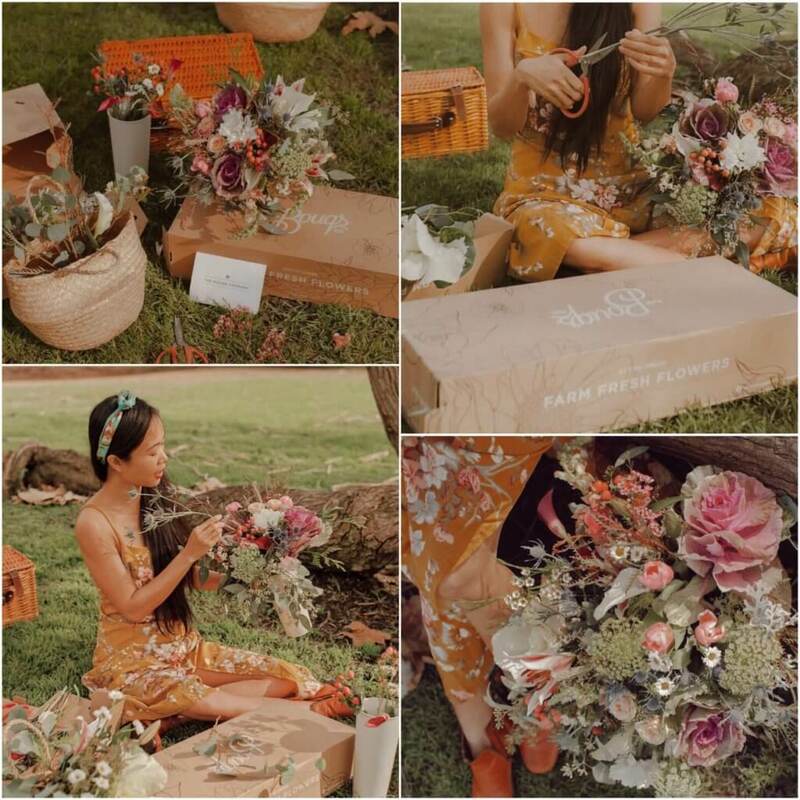 And I was extremely pleased to see that everything came out looking exactly like the picture on the website.What you see on Bouqs.com is really what you get! They came delivered fresh, with easy to follow instructions on how to get them cut and arranged nicely. I cut their stems, divided them into a few different vases for different rooms and by the next day they had all fully opened. 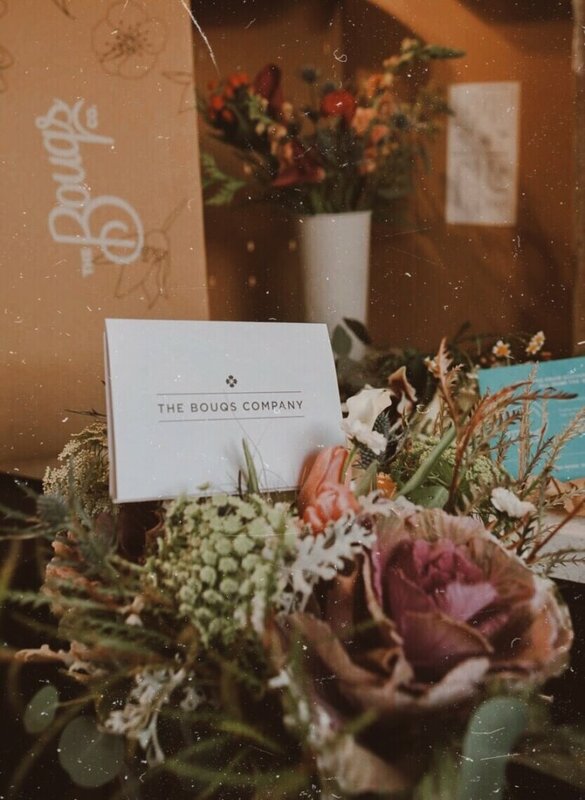 What I love most about the Bouqs is that it’s a sustainable flower company! 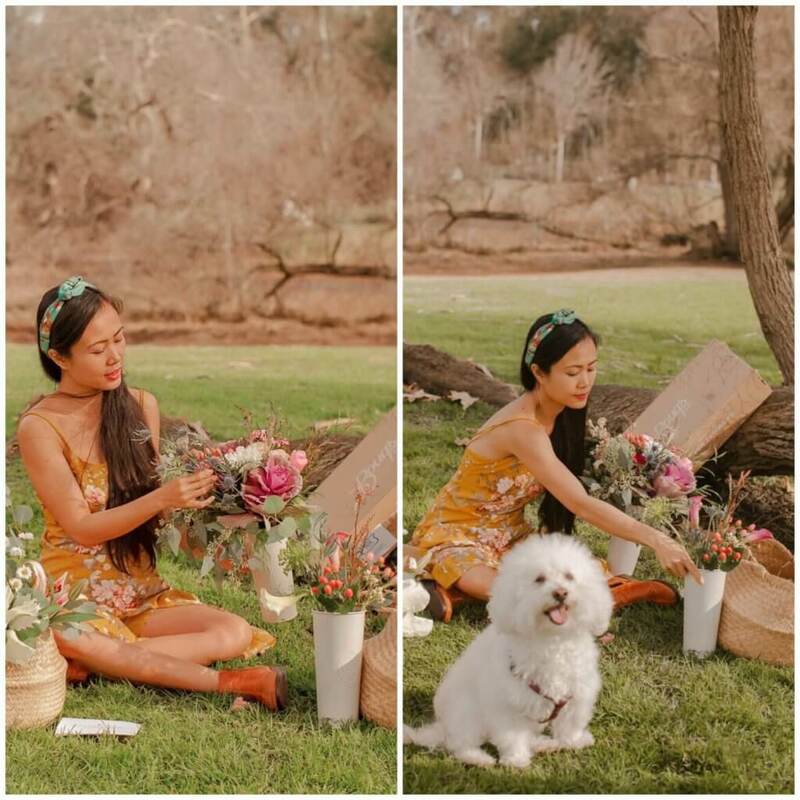 All flowers are grown at sustainable, eco-friendly farms that follow strict responsible farming practices. I’d never thought about where the stems came from or how much waste and abuse can be involved in this industry. 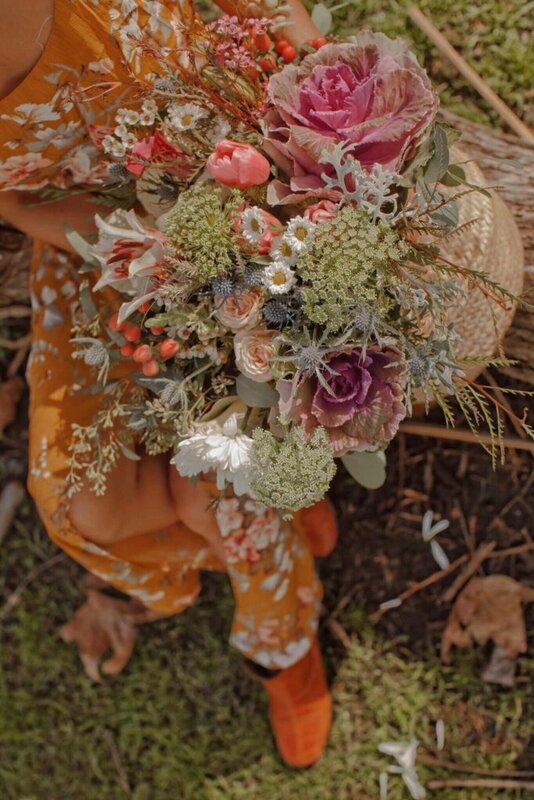 Other florists source from a supply chain, store the stems cold for up to 2 weeks, and end up wasting 1 in 3 stems in the process, resulting in a lot of wasted land, resources, and fuel. The employees who work in the fields to cut flowers are paid too little to work too long under too much discomfort. The Bouqs only cut the day you order and ship from one of their farm partners so they last and don’t waste 1 out of every 3 stems like others. Add the fact that The Bouqs’ farms provide living wages, childcare, and healthcare for their workers. You actually start to feel like your purchase is doing some good in the world. If you’re looking for the perfect gift this Valentine, then The Bouqs should definitely go on your list. The Bouqs Company flowers are great to send for every occasion. ****Thank you to The Bouqs for kindly sponsoring this post. All opinions are 100% honest & completely myown.